Two partial skulls discovered in China are believed to be pieces from a little-known species of humans extinct since the Ice Age. The 105,000- to 125,000-year-old fossils were found in Lingjing in the Xuchang prefecture. 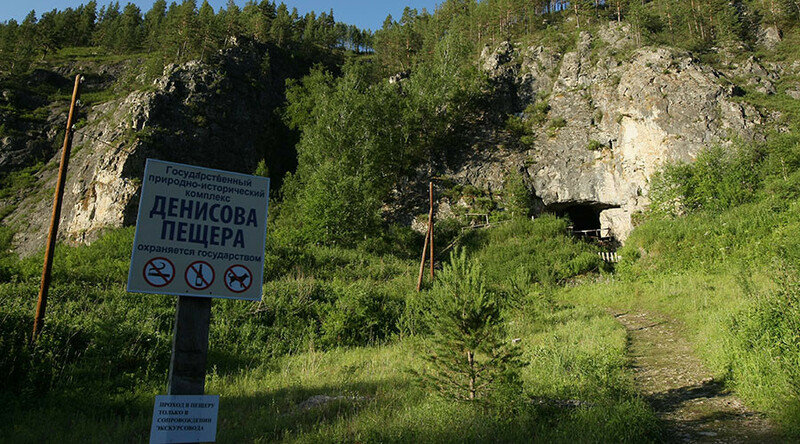 The Denisovans were discovered in 2010, when an ancient finger bone fragment was found in the Denisova Cave in the Altai Mountains, Siberia. Since then, however, scientists have only analyzed Denisovans through DNA. If these partial skulls are found to belong to the Denisovans, it could lead to a much greater understanding of the species. The findings were published this week in the latest edition of Science, and the study’s researchers, a team of Chinese and US scientists, suggest the bone fragments could also hail from a new type of human or an eastern variant of Neanderthals. After the initial discovery of a piece of skull by archaeologist Zhan-Yang Li in 2007, the team found 45 more fossils that together fit into two partial skulls, without faces or jaws. While the fossils bear a close resemblance to Neanderthals, certain variations mean they are neither fully Neanderthals nor Homo sapiens. Until investigators extract DNA from the remains, their true origin will remain unknown. Either way, “China is rewriting the story of human evolution,” she added.